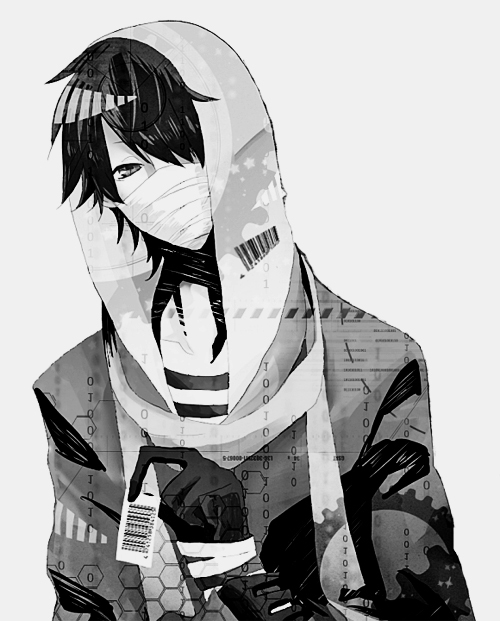 Personality: Rau has split personality disorder one side of him is just plain creepy and silent often freaking out those that come near him though he is not sadistic or pefers not to kill anyone in this personality. Than there is his other personality that is way more creepy than normal him and this personality just loves to kill everyone he see's he is less talk more kill. He never says a word and always kills his targets.